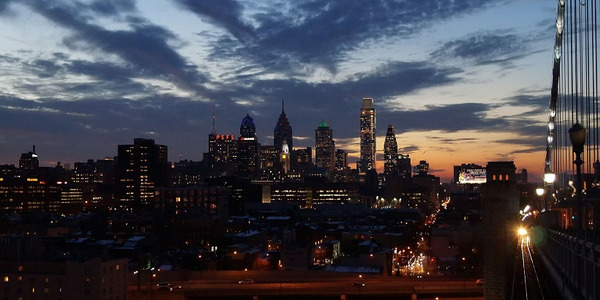 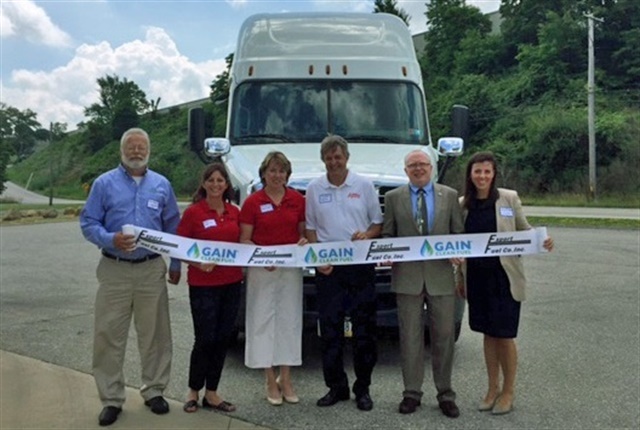 U.S. Gain Opens CNG Station in Pa.
Photo courtesy of U.S. Gain. 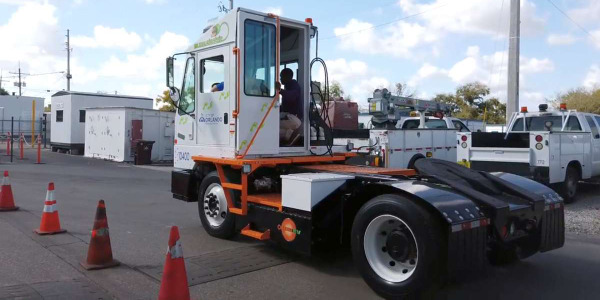 U.S. Gain has opened a public-access CNG station in Greensburg, Pa. 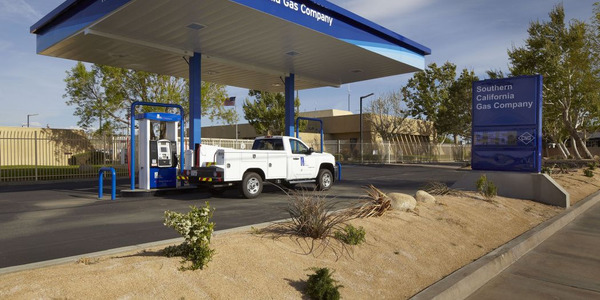 The GAIN Clean Fuel – Export Fuel CNG station was built in partnership with Export Fuel Co., Inc., announced the CNG division of U.S. Venture. 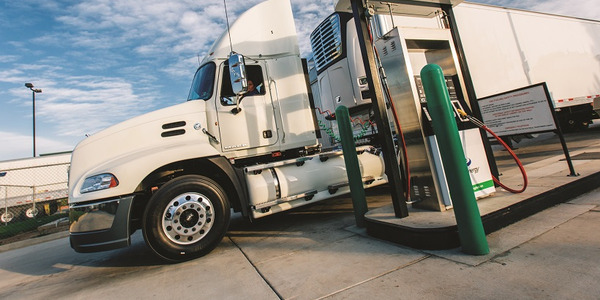 The GAIN – Export Fuel co-branded station will feature fast-fill capabilities and accepts fleet cards for truck convenience, according to the company. 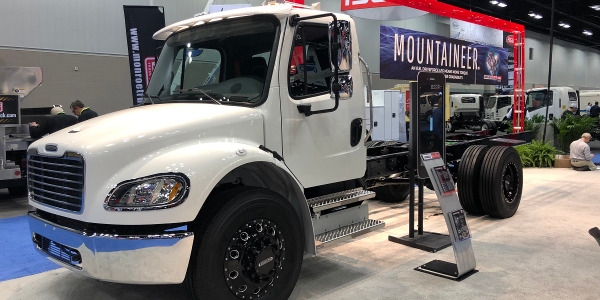 “In today’s competitive business climate, fleet truck operators are demanding that they be able to operate at peak efficiency,” said Kristen Zawoyski, operations manager at Export Fuel. 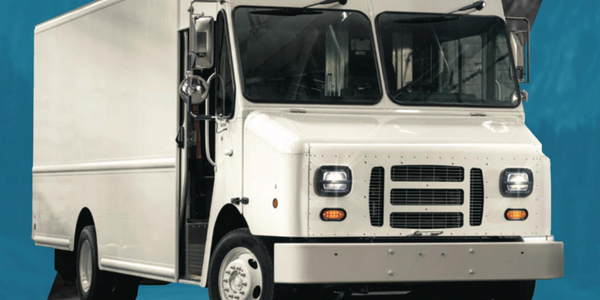 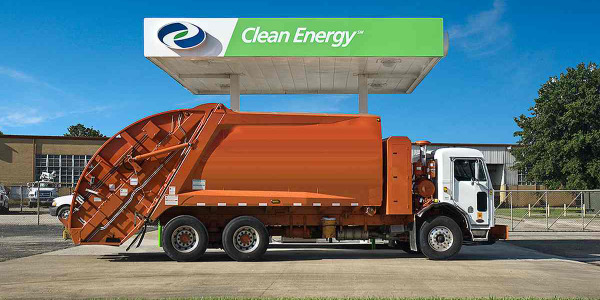 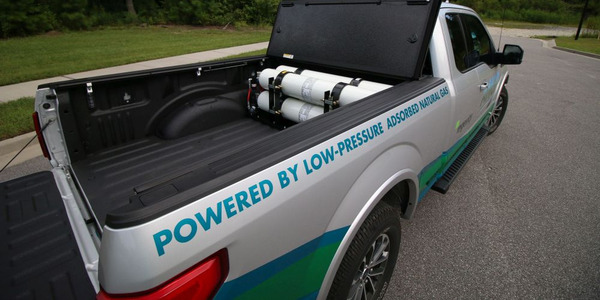 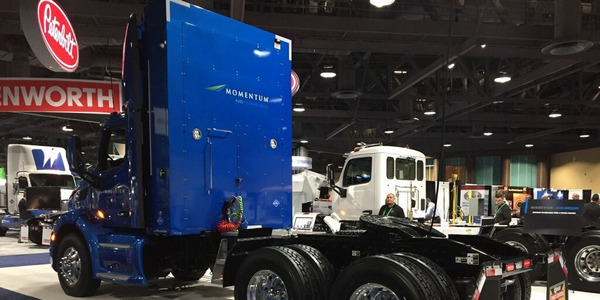 “Many carriers are converting to CNG to get that competitive edge and we want to be part of that equation."